keep plants watered while away. 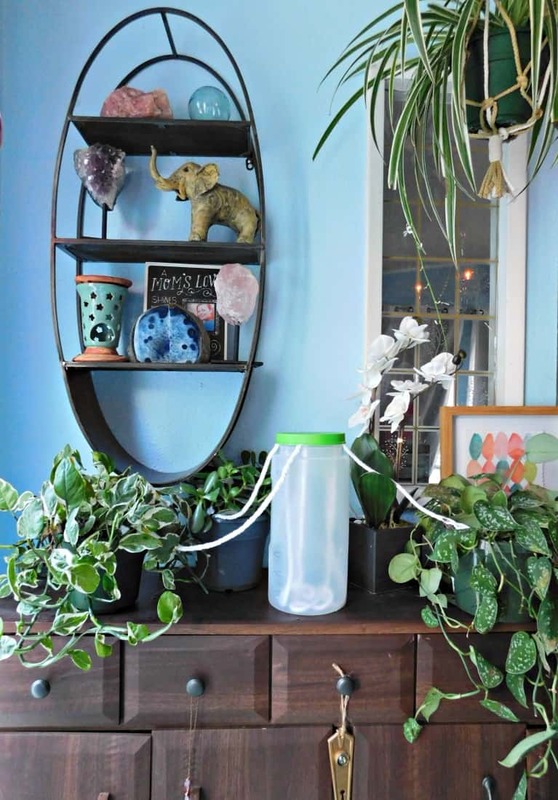 Easy ways to self water house plants. Are you headed out of town for a few days and need to know how to keep your plants watered while away? There are a few foolproof ways to make sure your plants don’t die while you are out of town. 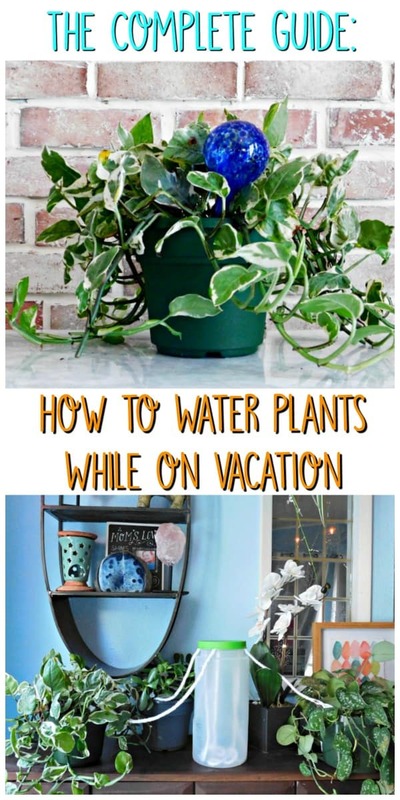 Of course, you can hire a plant sitter but if that’s not an option for you there are still many DIY ways to keep your plants watered while on vacation. Have you heard? Crazy plant lady is the new crazy cat lady. Houseplants have become more popular than ever. 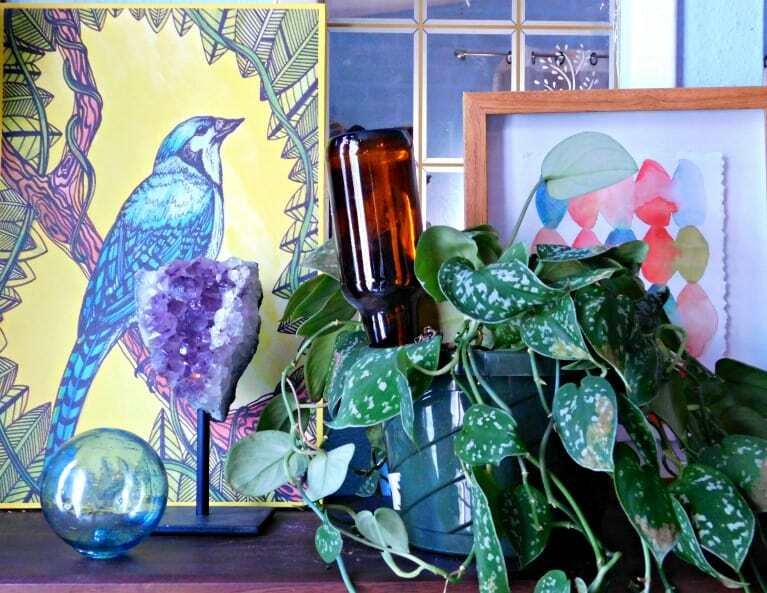 People are hoarding plants and turning their homes into urban jungles. Don’t let your beloved plants wilt and turn yellow because you weren’t home to care for them. Try these ideas instead. Are you a crazy plant lady? Since many people can’t afford to have pets, or their landlord won’t allow them, they are opting to “adopt” houseplants instead. The benefit to collecting plants instead of stray cats is that plants obviously require less care. They won’t pee on your carpet, scratch up your furniture or knock objects off the shelves for the fun of it. The downside of course is that plants can’t give you the companionship that an animal can. If you are a notorious plant killer with a set of grey thumbs, don’t be so hard on yourself, house plants are easy to forget about and accidentally neglect. Cats and other pets will yell at your when they are hungry and thirsty but plants will just slowly shrivel up in the corner and die when you forget water them for too long. If you have cats and plants, well, watch out. Cats are known to enjoy munching on houseplants and your fur babies might try to kill your plant babies. Make sure all your adopted plants won’t cause harm your kitties if you cat decides to eat them. How long does it take a plant to die without water? It depends on the plant. There is no one answer to this question. Obviously cacti don’t need to be watered very often but tropical plants that would grow wild in a rain forest will need to be watered frequently. How long it will take your plants to die without water will depend on the plant itself. I recommend researching your specific plant species individually to find out what care they will need, like how much sun and water they prefers and how frequently to fertilize. Gnome tip: Cacti and succulents give off oxygen at night, making them a great option to put in your bedroom. They will help purify the air as you sleep. Place plants in an area that is bright, but doesn’t receive direct sun. Move indoor plants away from window sills and direct sunlight (unless it’s a cactus) Sunlight will dry the soil quickly. Keeping the plants in a shaded area away from air vents is best. Before you leave pinch off the old blooms and snip off and dead stems and leaves. Dead heading the plants will help your plants because dead or dying vegetation is more likely to harbor disease that can afflict the plants while you are away. .Place a tray with a layer of pebbles under your pots. Fill the tray with water until it is level with the pebbles. Set the flower pots on top of the pebbles. Water the plants thoroughly right before you leave for vacation so that the soil is moist throughout. Water your outdoor plants too, even ones that are in the shade. First of all, what’s an aqua globe? An aqua globe is a handblown glass bulb that waters your plants for you. 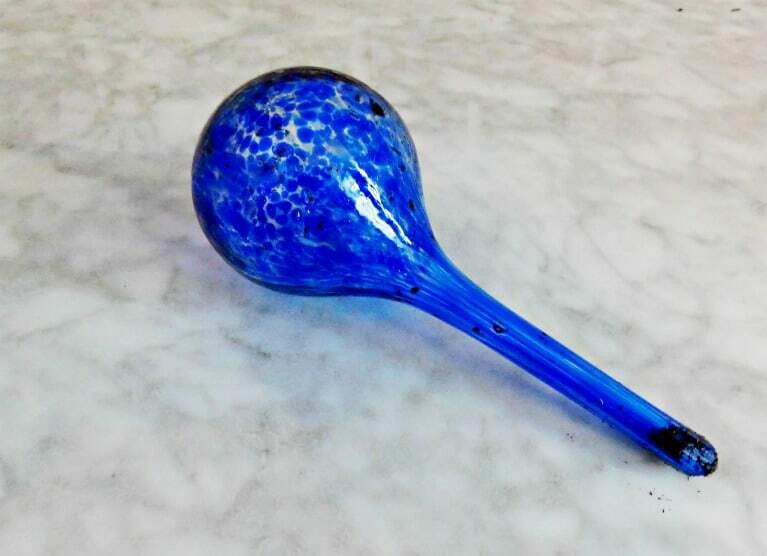 It consists of a colored glass globe attached to an elongated stem. You fill the bulb with water, press the stem into a houseplant’s soil, and the globe will slowly drip water into the soil, releasing water as needed. Crafty Little Gnome is part of the Amazon.com Associates affiliate program. When you click on links to Amazon from my site and make a purchase I earn a small commission. Thank you for supporting this blog. Can you make your own aqua globe? Yes! The easiest way to make your own aqua globe if you don’t want to buy one is to simply take an old glass bottle like a beer or wine bottle, fill it up with water, flip it upside down and jam the bottle neck into the soil. If you don’t like the look of the old glass bottles you can decorate them by painting them or gluing on glass beads. Water Globes Keep Plants Watered for Weeks: This is why they are such a great option to help keep your plants alive while you are on vacation. For everyday use I find it easier to water my plants by hand but it’s nice to have the option of a water globe to regulate the amount of water the plants receive while I’m away. Water Globes Keep Soil Moisture Constant: Aqua globes will administer a steady dose of water to the soil so it’s doesn’t dry out. The drainage try won’t overflow and you won’t get water logged plants. Depending on your soil the water in the globe may last several weeks or several days. 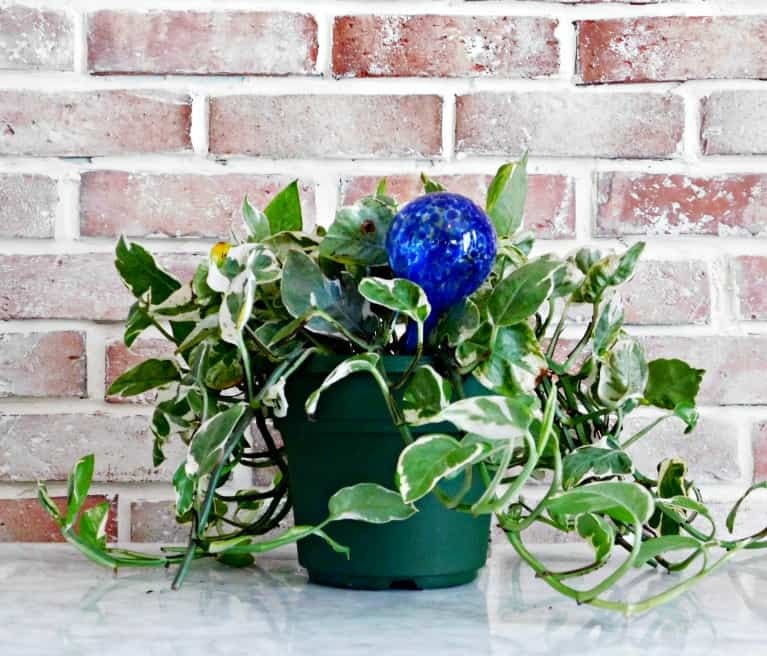 Water Globes for Sensitive Plants: Many houseplants can be watered once a week or so and thrive while some need to be watered almost daily in order to stay alive. If you plants wilt easily, watering systems can help. A wilted plant may be a sign that it needs to be repotted. Check to make sure your plant isn’t root-bound and growing too big for it’s container. The neck of the aqua globe can easily clog with soil and debris. Overtime mold and algae can grow inside the globe. If the passageway is blocked try using a pipecleaner to clean it out. Keeping Water Globe from Clogging: An easy way to prevent clogs in the neck of the watering globe is to make a hole in the soil with a pencil or knife first. IF you just shove the globe into the soil it can force dirt into the opening. Inserting Water Globes in Soil: Full water globes are pretty top heavy. They work best in bigger pots with deeper plant roots, so that they can be planted deep enough to keep from falling over. 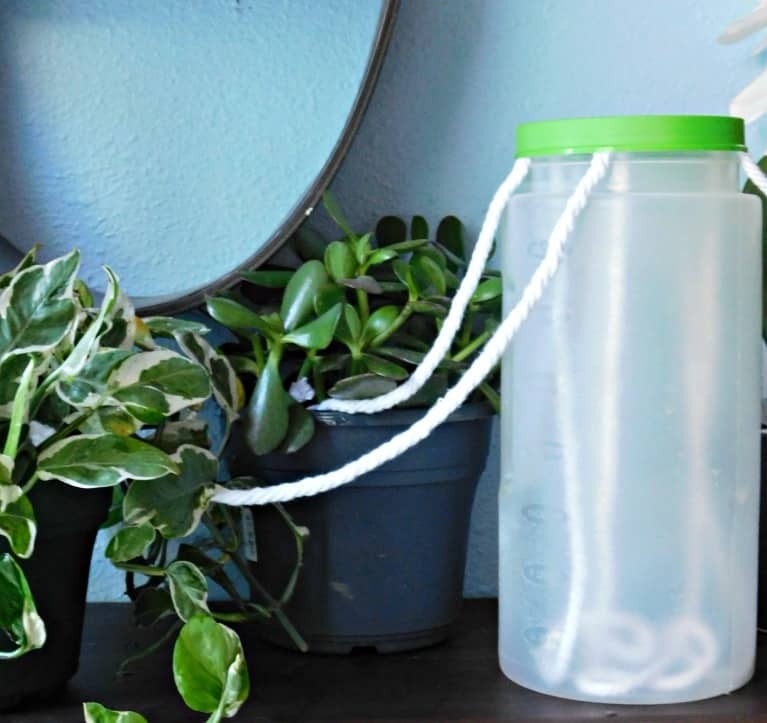 Another way to keep your plants watered while you are on vacation is to use string to wick water from a big jug into the soil. Fill up empty jugs with water and place your plants around it. Cut long pieces of natural twine or cotton rope to put inside the jug with a few inches of twine remaining outside. Cover the opening to slow down evaporation from the jug. Duct tape works well. Place the remaining end of each twine piece inside one of your pots so its laying on the soil. Place something on the end (like a rock) to hold the string down. The water will travel through the twine and into your soil as needed. Give your plants some natural, indirect light near a window but keep in mind like I said above, the more sunlight they get, the faster the soil will dry out. Make sure the twine is relaying moisture to plants before leaving. You will know it is working if the twine is wet. 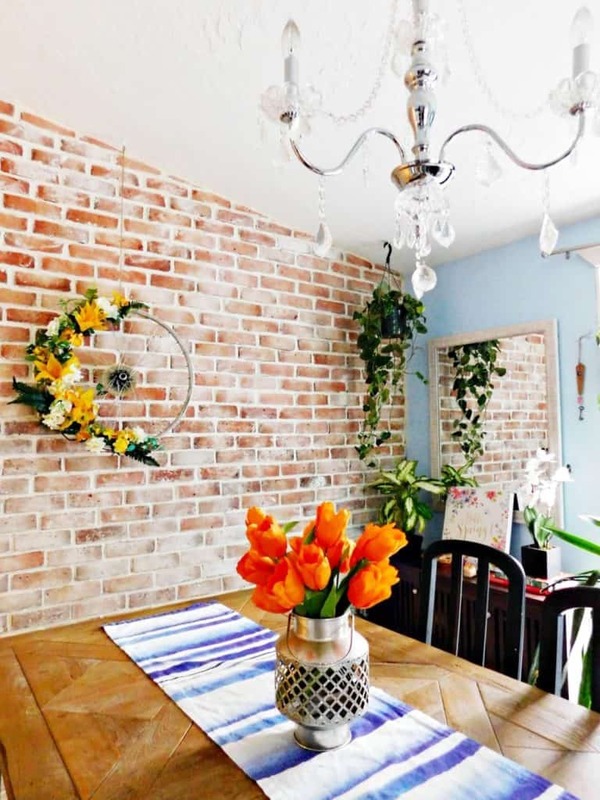 Try some of these tips before your next trip out of town and you can easily keep your plants watered while you are on vacation. Do you have any plant care tips we should know about? Share them in the comments! Like this post? Share the love by pinning it on Pinterest! I've heard about a version of this with plastic water bottles. You have the cap on and you make a hole in the cap for the water to slowly water your plant. But I wasn't sure it worked. 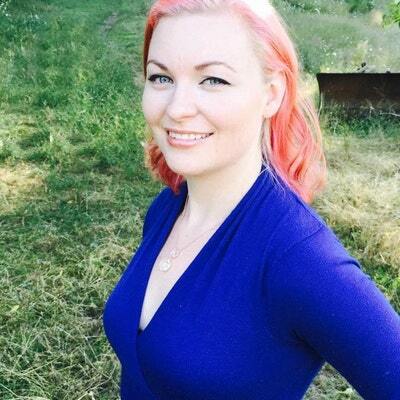 Oh, and I couldn't access your blog through your profile on Google. Is that just because I'm inept at this stuff or is there some computer glitch? What a simple idea. I will have to try it the next time I go away. What a great idea. I have some aqua globes but it never occurred to me to use beer bottles! Of course! It's the same concept. I guess a wine bottle would work for even bigger plants! Very good idea! Cheaper than asking the neighbor kids to come over and water the plants! Great idea! How long does it work for? @Naomi: Depending on the size of the bottle and type of plant it lasts for a few days- week. A bigger bottle like a wine bottle would last longer. You could always test it out before you go out of town to make sure. @ Stan, lol! thanks for visiting! Great way to keep my plants happy! Thanks for the great tip! Wish I would have seen it sooner! I came home from vacation and my husband forgot to water the ONE house plant we had. I tried to nurse it back to health with no avail. Poor little guy! His replacement is already thankful! Just jam it in there! Tip it over and push it in fast before all the water falls out! Just ran across your blog as I'm heading out on vacation on Thursday. Just wondering, do you bore out a hole to put the bottle neck in, or do you just shove it in there? I just wonder if there needs to be soil inside the neck, or not? Great idea though. I'm gonna give it a try! I am so glad I came across your blog! I need this for my larger parts next week. Hello! Thanks for the great idea! My plants thank you this week! 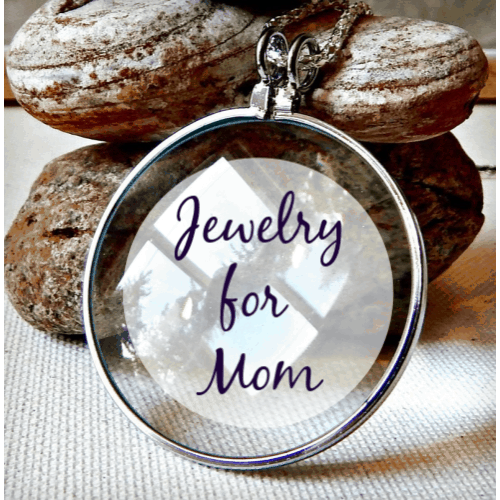 I linked back to your blog on my blog today. think I'll try it on my planters even if I'm not going anywhere. There is a lot of the saving water during the summer going on since it gets so hot in this area. Plants will have a drink and so will I (hey, I gotta empty the bottles for the planters, don't I? What a concept! @zelma i like the concept of having to empty the bottles first! One doesn't have to go on vacation to utalize this idea. It works for busy people, so they don't forget to water the plants. Love! Found this on Pinterest…off to tip it on G+ and Sverve! Hey, great idea! Wondering, does this work for avocado plants? Oh my!! You gave me my stomach holding laugh for the day! !